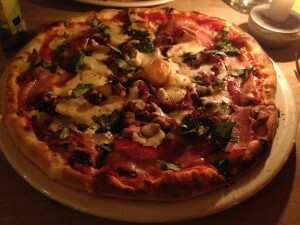 Bases with a great consistency and texture, generous toppings and an intimate atmosphere…read our review here. 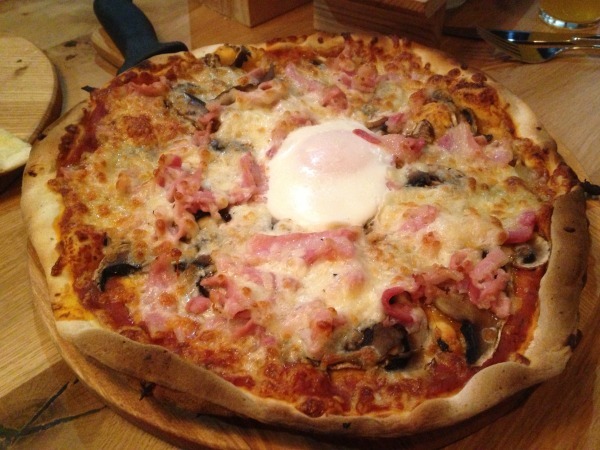 Handstretched, stone-baked pizza bases, generous toppings and a variety of different options. Read our review here. 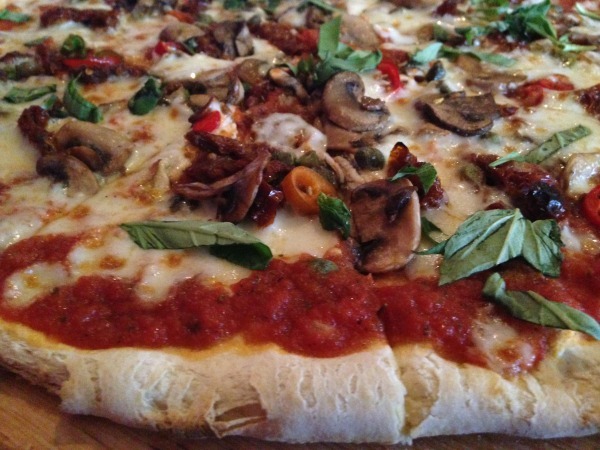 Locally sourced and high quality toppings. 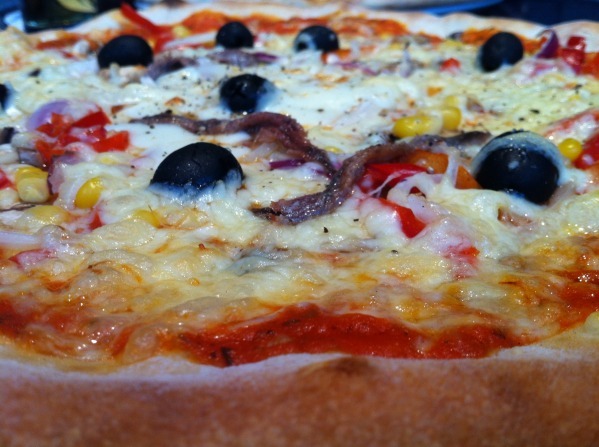 Pizza bases very different – thin and super crispy. Review here. I love Cafe Grounded because of the variety of their toppings – there’s plenty to choose from that’s very different from the norm. They also have a great Sunday-Wednesday deal where for the price of a large pizza, you also get a garlic pizza bread and a salad. Review here. Bosco on Whiteladies is really good, as is Al Bacio by Victoria Rooms! I think you need to get yourself to Flour and Ash very soon! 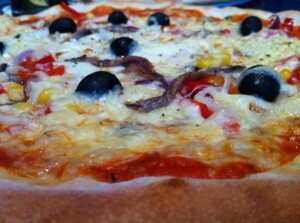 Napolita in St Werburgh’s deserves a place in the top five. Really good, reasonably priced stone-baked pizza . Pizza Palace, next door to the Hippodrome ticket shop. Flour & Ash would be hard to better for imaginative toppings and overnight dough. Mission Pizza are simply the best in the South West for me. Check them out on the Twitter & Facewash. 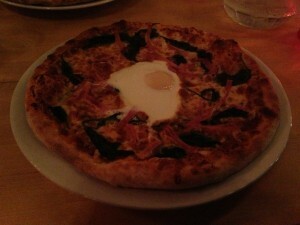 The pizza at Pinkmans on Park Street is hard to beat but after that I would go to the White Rabbit pub in Gordon Road.